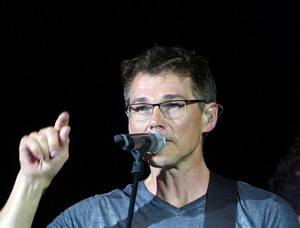 Morten’s concert at the Shepherds Bush Empire in London, rescheduled from May 16th, was held on Monday night. The setlist and band seems to have been the same as in Paris. 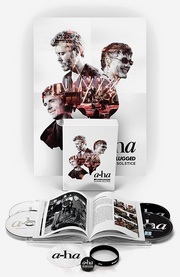 BTW, an additional concert in Russia has now been announced. Morten will be playing at the Lensoveta Palace of Culture in Saint Petersburg on October 18th.